The term ‘partly completed’ can be interpreted in many ways in relation to the previous Recreational Craft Directive (94/25/EC). There has never been a clear definition as to what ‘partly completed’ means and therefore it was unclear as to when an Annex lll(a) declaration could be used or if a full Declaration of Conformity (DoC) was required as part of the Recreational Craft Directive. 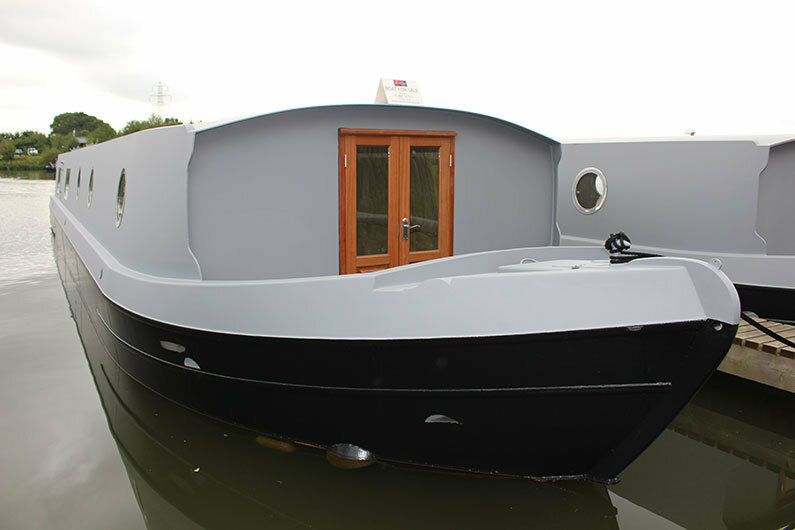 Annex III(a) is a declaration from the canal boat hull builder or sailaway supplier which states the craft meets the essential requirements of the RCD up to the point at which it has been built. Due to the lack of definition of ‘partly completed’ it meant the Annex lll(a) could be issued repeatedly if the narrow boat changed hands several times but never completed. This had a potential loophole whereby the narrowboat was never fully compliant with the Directive. The new Directive (2013/53/EU) became mandatory on the 18th January 2017, following a period of transition from the old Recreational Craft Directive (94/25/EC). The new Recreational Craft & Personal Watercraft Directive makes the position on ‘part completed’ a lot clearer and will impact both canal boat builders and anyone purchasing either a sailaway or hull only craft. “Where a watercraft is partly completed if it is not capable of being used for sport and leisure purposes (put into service). The manufacturer intends there to be further construction work to make it capable of being used. The watercraft should be accompanied by a declaration by the manufacturer or importer with the information required in Annex III. So a partly completed craft can be put on the market but cannot be put into service. Clause 2 is clear such watercraft may be placed on the market but only complete watercraft (Clause 1) can be placed on the market and/or put into service. 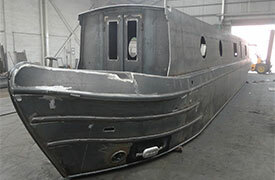 It would be an offence to put into service (use) a part completed watercraft. The new Directive has also clarified the definition of Major Craft Conversion, which is now also included in the new Directive. Major Craft Conversion means ” … a conversion of a watercraft which changes the means of propulsion of the watercraft, involves a major engine modification, or alters the watercraft to such an extent that it may not meet the applicable essential safety and environmental requirements laid down in this Directive”. This now means that any CE marked vessel that undergoes a Major Craft Conversion, must undergo a post construction assessment before being placed on the market or put in to service. The legal responsibility for this is placed on the person placing the vessel back on the market or putting it back in service after the work has been carried out. Thank you to British Marine Federation for the above information. The new Directive has effectively put an end to Sailaway boats (completed to all variety of levels) being supplied with an Annex lll(a) Declaration as was previously possible under Directive 94/25/EU. 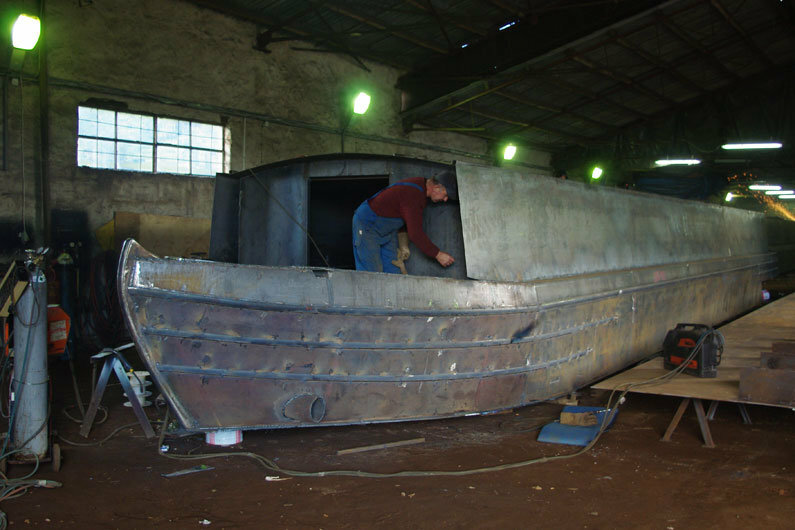 Under the new Directive (2013/53/EU) Sailaways (including hull only) would need to be supplied as completed craft. A Craft or Hull Identification Number (CIN or HIN) – it is carried in two places on the boat; one should be hidden for security. A CE marked craft shows the craft is compliant when it was placed on the market for the first time. It remains valid unless a major alteration to the craft takes place which would require a re-assessment of the craft. 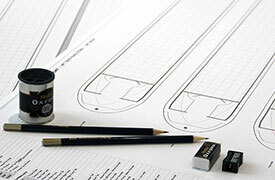 ‘Major Craft Conversion’ would be applicable to the fit out of the majority of sailaway boats, and needs to be factored in when planning your fit out. Once you have completed the fit out of your sailway boat, the boat would require a Post Construction Assessment and the documentation, builders plate and CE markings all need to be updated. Although a self assessment is possible, it is not recommended as the fitter would resume all responsibility as the manufacturer and it is also a lengthy and involved process. In the worse case scenario, it could mean you are held criminally responsible if the boat sank and there was loss of life. It is recommended that you appoint a professional to complete the post construction assessment, this would be at of cost of around £2000. Home built: where the boat has been substantially built by the owner for their own use and is not sold for a period of 5 years. 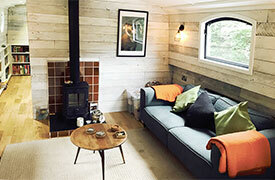 However the boat owner may employ specialist services for elements of the build and still be considered a self build. 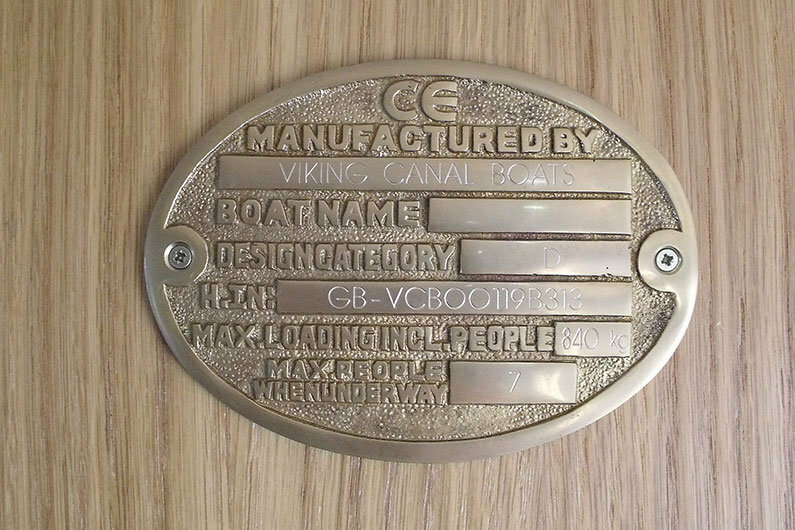 However, you may find it challenging to sell the boat after 5 years without the relevant RCD documentation, builders plate and CE marking. House boats: with no means of propulsion, intended to be permanently moored and connected to shore facilities are not in the scope of the RCD.